To put it simply - working with Aston Shaw has been a breath of fresh air. 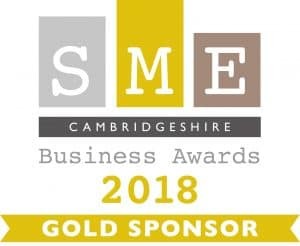 Last year, we proudly sponsored the inaugural SME Cambridgeshire Business Awards which we’re pleased to say, were a tremendous success – hundreds of entries were submitted, and many awards were won. We are therefore pleased to announce that we have renewed our sponsorship for the second year running! 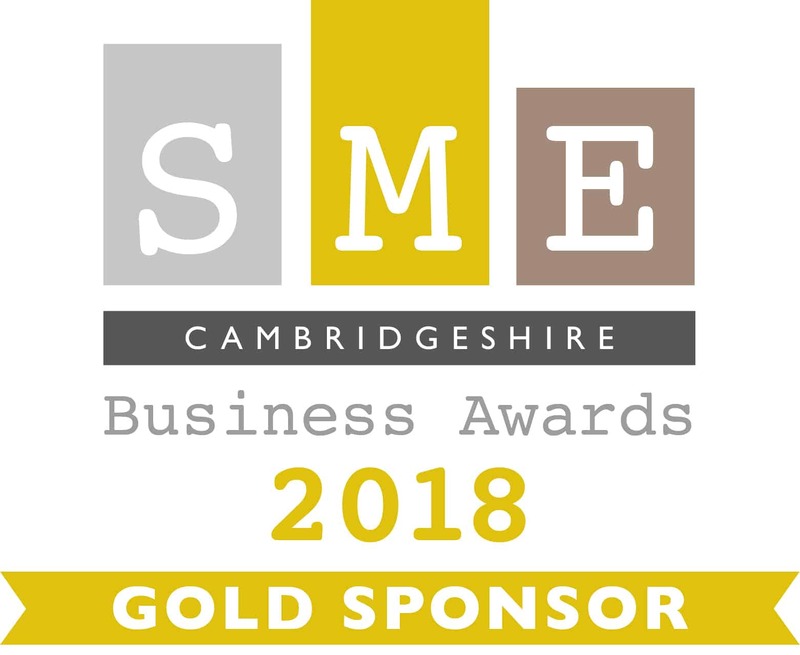 The SME Cambridgeshire Business Awards seek to recognise and celebrate the hard work and innovativeness of SME’s (small and medium-sized enterprises) within the county of Cambridgeshire. Business awards such as these are vital to raising the profile of some of the county’s most deserving businesses. As an accountancy firm with an office located in Cambridge, we regularly work with SME’s in the area and so we’re fully aware of the diligence so often demonstrated by Cambridgeshire businesses. As such, we urge our clients and local businesses to enter any categories that they meet the criteria for. There is a total of 18 categories to enter, meaning that all SME’s, regardless of their size and the industry they operate in, will have the opportunity to get their business recognised for its successes. We’re proud to sponsor an event that helps support local SME’s of all sectors and industries. We are confident that the 2018 awards will be bigger and better than ever, so make sure you don’t miss out on your chance to enter these fantastic awards. The 2018 Cambridgeshire Business Awards officially launch in November 2017. We eagerly await the launch and the glitzy awards ceremony that will follow. Our very own Daniel Overton will be on the judging panel and he will also be presenting an award to a deserving winner on the day. If you’re entering this year, all of us here at Aston Shaw wish you the very best of luck!